Fish the beautiful waters of Tampa Bay with native fishing guide Captain John Griffith on one of his successful Tampa Bay Fishing Charters. 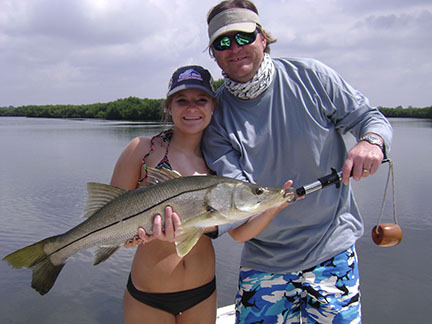 Let Captain John guide you to a day of unforgettable fishing memories targeting snook, tarpon, redfish, cobia, grouper, mangrove snapper, kingfish, pompano, and spanish mackerel. 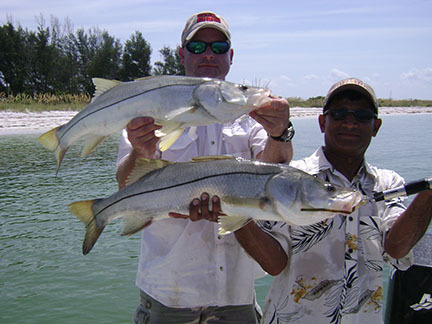 Captain John offers back country flats, bay, beach, and close offshore trips. 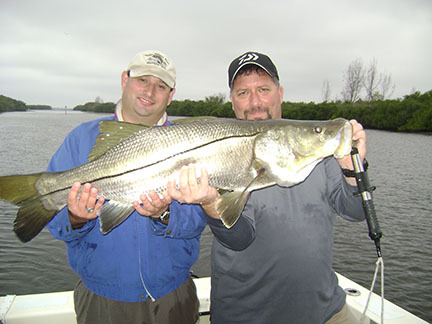 Tampa Bay fishing charters geographical areas include Anna Maria to Tarpon Springs, including Tampa, St. Pete, and Clearwater.